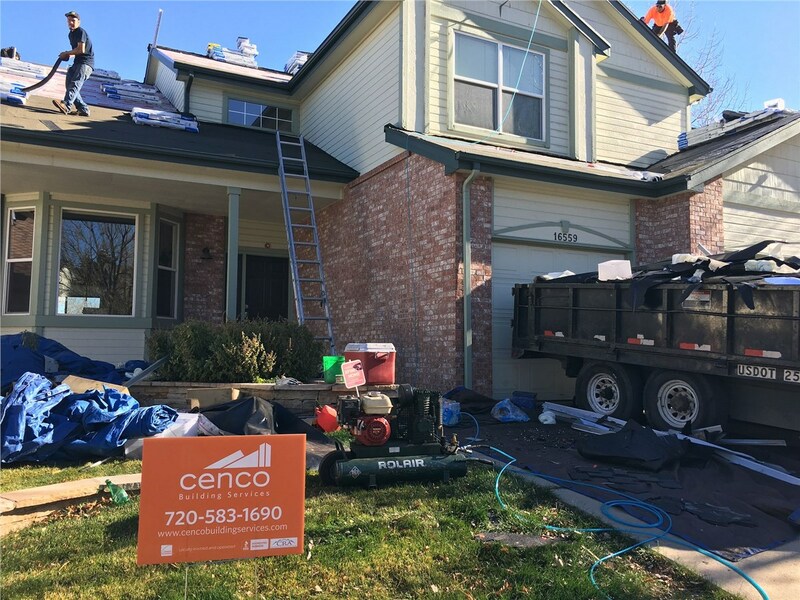 Count on the award-winning roofing services of Cenco Building Services for your next roof replacement or repair. Your roof is one of the most important features of your home’s or commercial property’s exterior—it’s also one of the most expensive to replace. When it’s time to choose a roofing contractor for a roof replacement or to repair storm roof damage, you can count on Cenco Building Services. 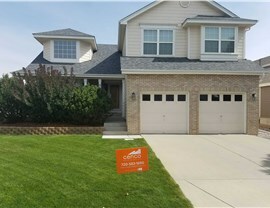 A high-performance roof is a must in order to provide the protection your home needs. 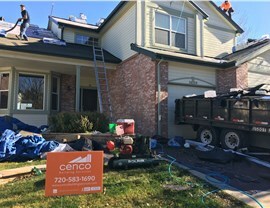 Cenco Building Services is a top-rated roofing company in Centennial that does more than prevent the rain from coming in your home. 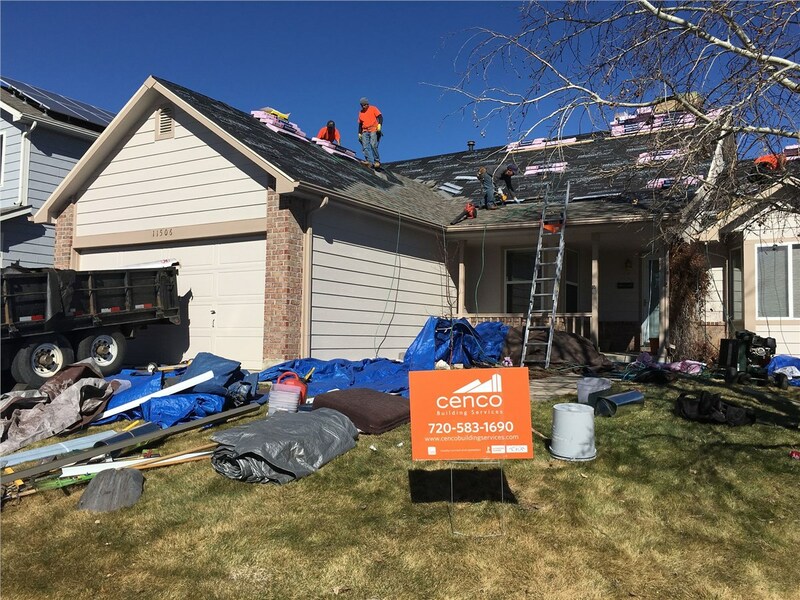 We also offer roofing materials with a class 4 impact rating that will protect against hail and other storm debris. In addition to installations, we’re also available for patching roof shingles and performing other repairs. Our 24/7 repair services ensure that we’re here when you need us. Since we started this business in 2013, we’ve been committed to providing exceptional services and superior customer care. We’ve grown from a small start-up to one of the most trusted local roofers in the area. We hold important industry certifications such as Owens Corning Platinum Preferred and GAF certification. Cenco Building Services is also accredited by the Better Business Bureau and a Guild Quality member. When you do a search for “roofers in my area,” remember that those affiliations mean that we’re held to a higher standard, so you can expect nothing less than excellence from every member of our team. When you need a residential or commercial roofing contractor, call on the proven services of Cenco Building Services. 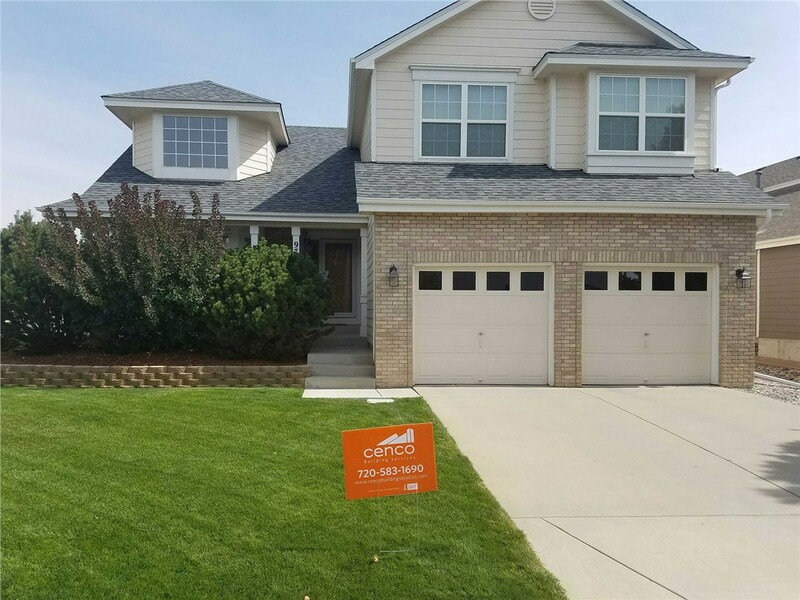 Call our roofers today to learn more, or fill out our online contact form now to schedule a free, no-obligation estimate.